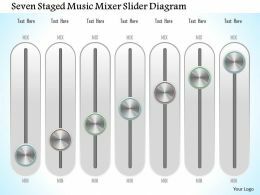 …to present our 0115 seven staged music mixer slider diagram powerpoint template. 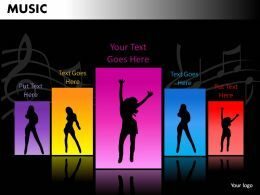 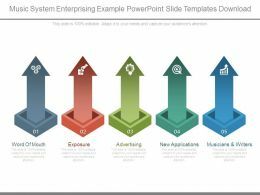 Seven staged music mixer slider has been used to craft this power point template slide. 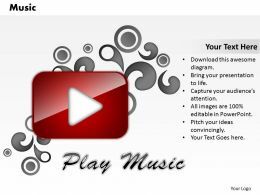 This PPT slide contains the concept of music volume control. 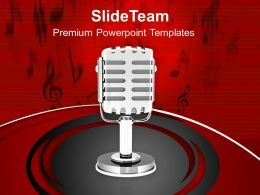 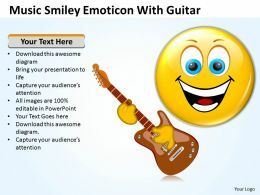 Use this PPT for your music and technology related presentations.